The best for strength and durability. 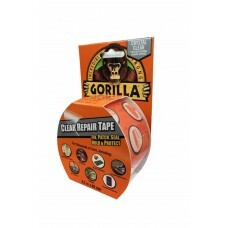 Gorilla Clear Repair Tape is the ideal solution for almost any repair. 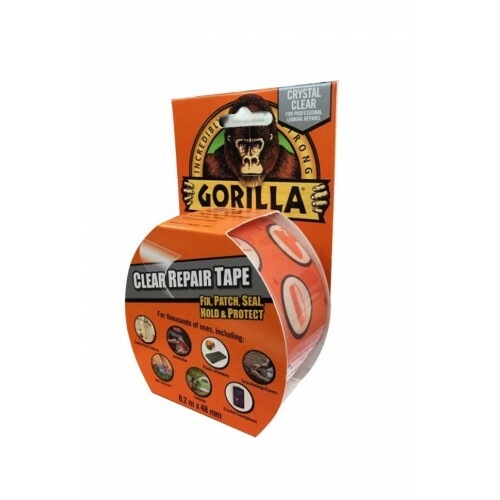 Waterproof, airtight, crystal clear tape. 8.2m x 48mm (26.9 ft).